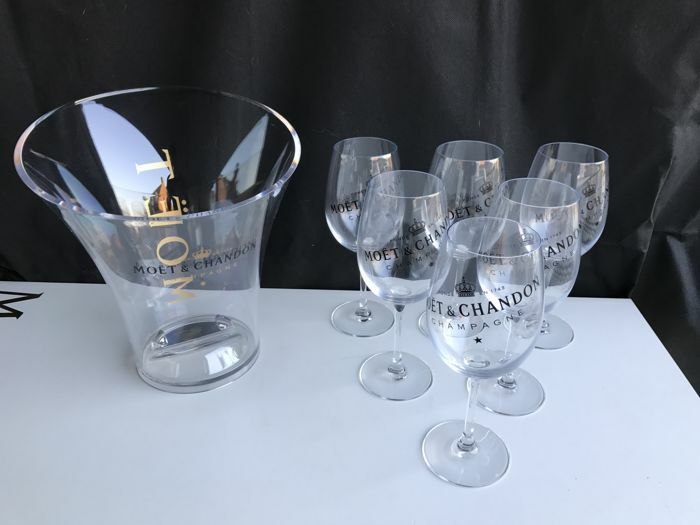 This versatile glasses will enhance the freshness of a variety of Moët & Chandon champagnes, from the classic Impérial Brut to Ice Impérial or Nectar Impérial Rosé. 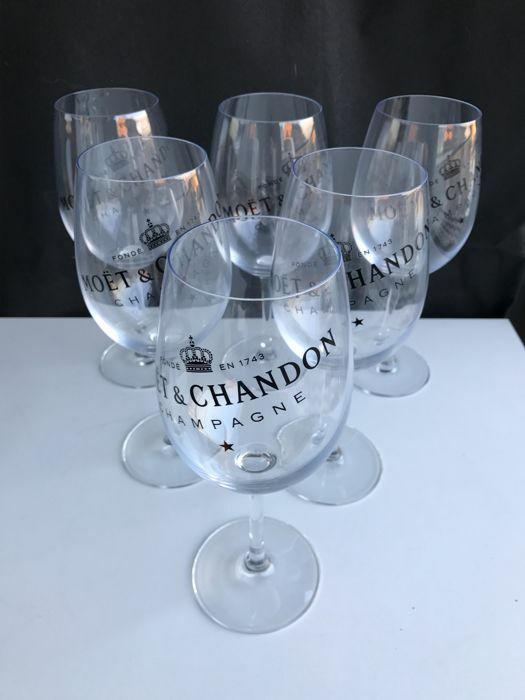 These elegant, larger-bowled glasses are light and resistant to breakage – ideal for al fresco celebrations. 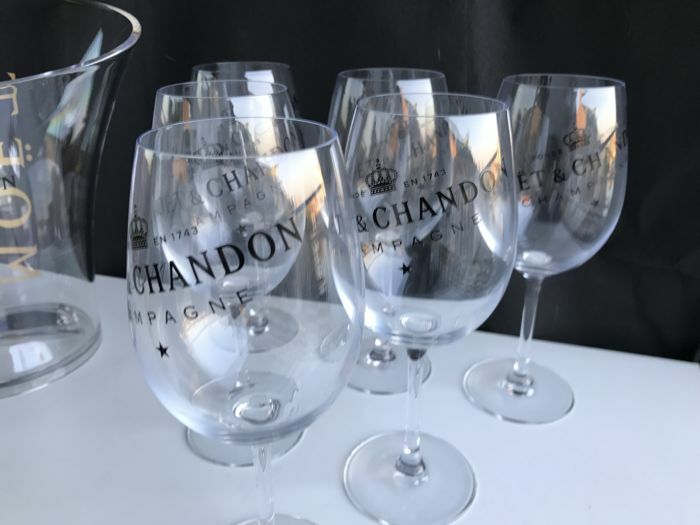 Enjoy your champagne in style: neat, on ice or with fresh ingredients. 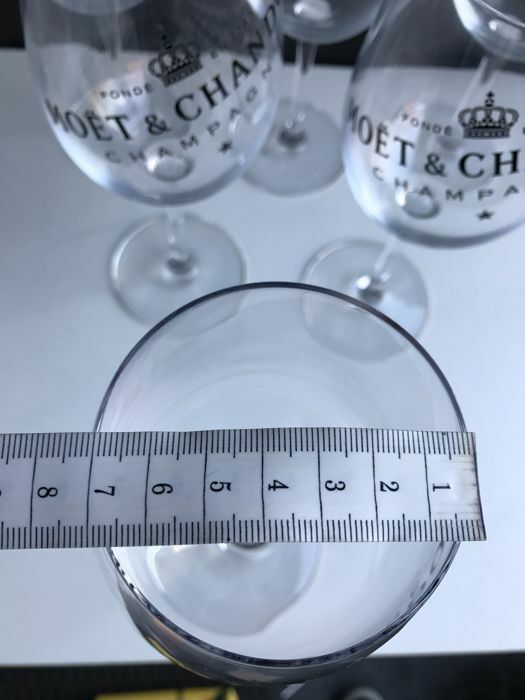 Allow the bright fruitiness of your Moët Impérial to shine with these large glasses, or add three ice cubes and a few fresh ingredients to Moët Ice Impérial for a chic cocktail. They are also perfectly suited to Nectar Imperial Rosé enjoyed neat or over ice. 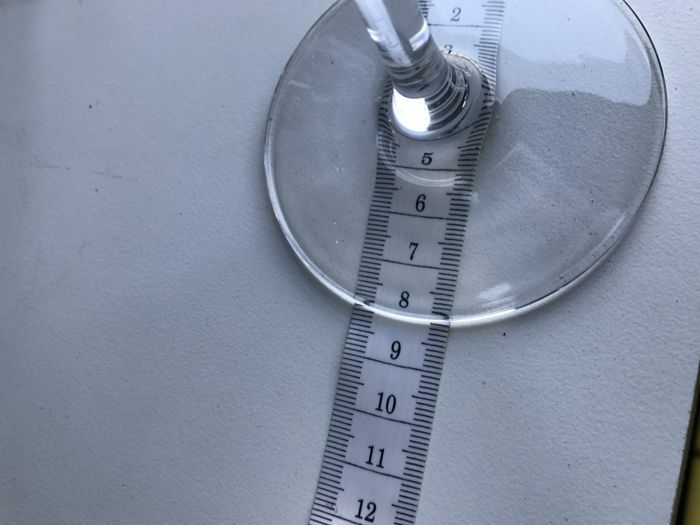 Either way, they are sure to make a statement. 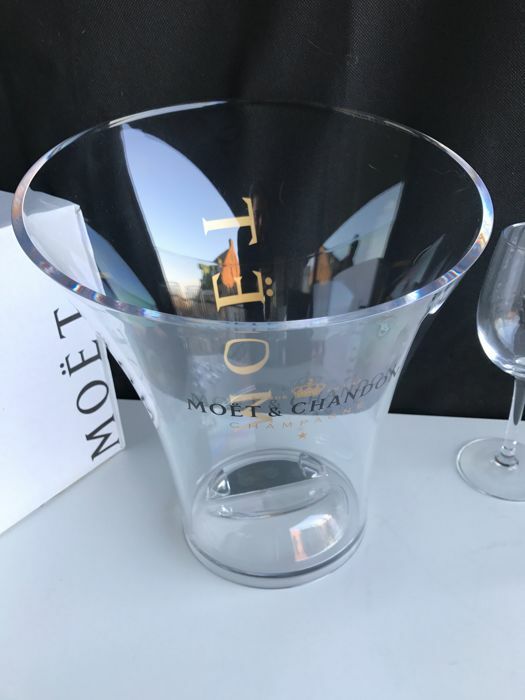 Perfect for cooling your champagne at summer celebrations like a garden party or picnic, this charming ice bucket in transparent acrylic is emblazoned with the black and gold Moët Impérial insignia. 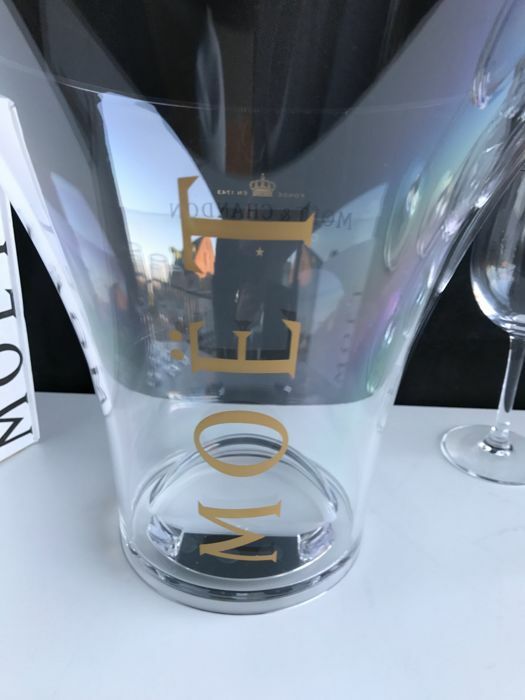 Keep your standard-sized bottle of Moët Impérial chilled with this ice bucket, ready to be enjoyed on ice, neat or with fresh ingredients in a cocktail. 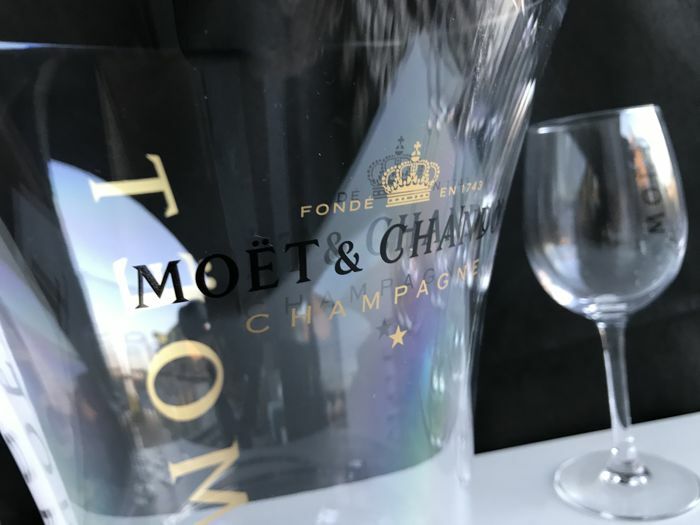 Chilling champagne will help to ensure an optimal tasting experience. 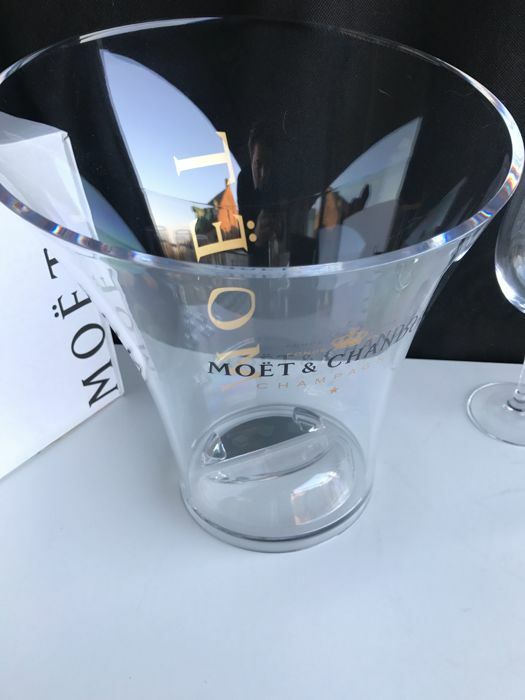 The best way to do this is to cool the champagne quickly, in an ice bucket. 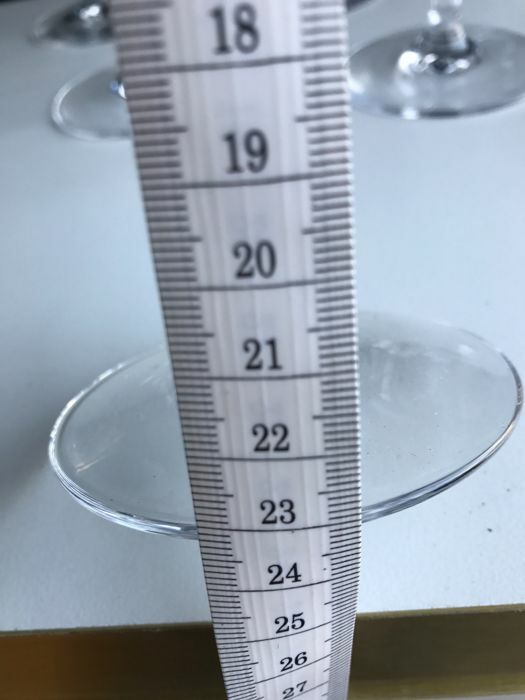 Fill a bucket with half ice, half water and submerge the bottle to its neck for 20 to 30 minutes for a standard, and 40 minutes for a magnum.